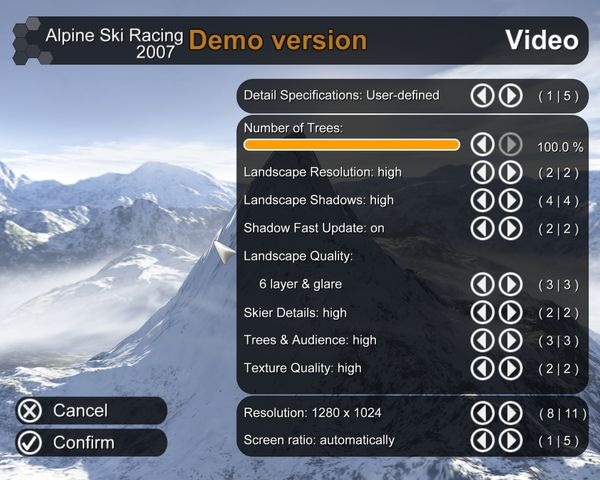 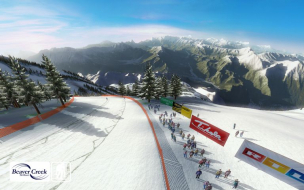 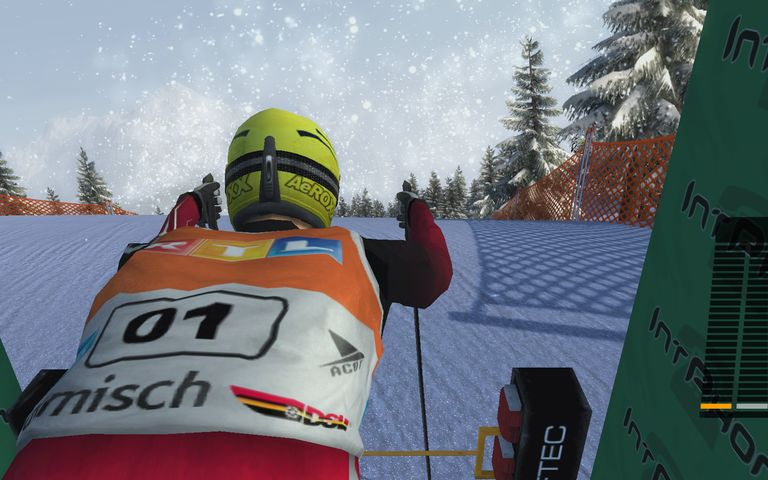 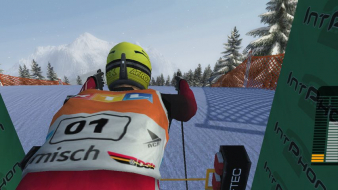 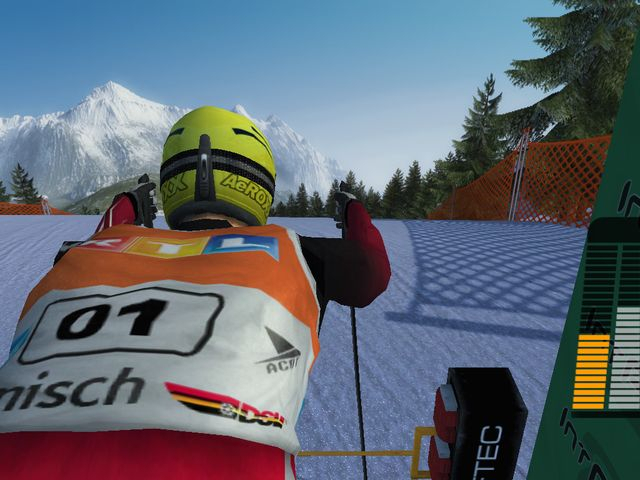 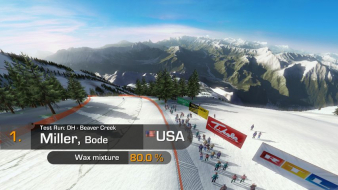 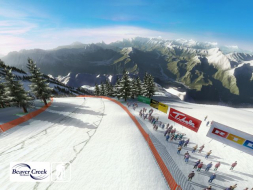 Alpine SKi Racing 2007 (or Ski Alpine Racing 2007) is audiovisually very attractive ski racing game with 6 different challenges (Downhill, Super-G, Giant Slalom, Slalom, "Free Ride" and "Speed-Downhill"), 38 races taking place in 16 different locations, advanced career mode and multiplayer via lan, Hot Seat or Internet and more. It contains 1300 audio comments spoken by two dedicated skiing reporters. 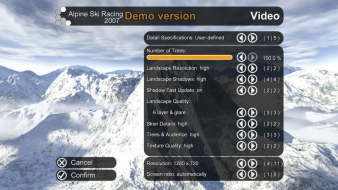 Full game will be available this month (November 2006). 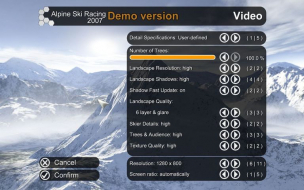 This game supports widescreen resolutions from game menu. 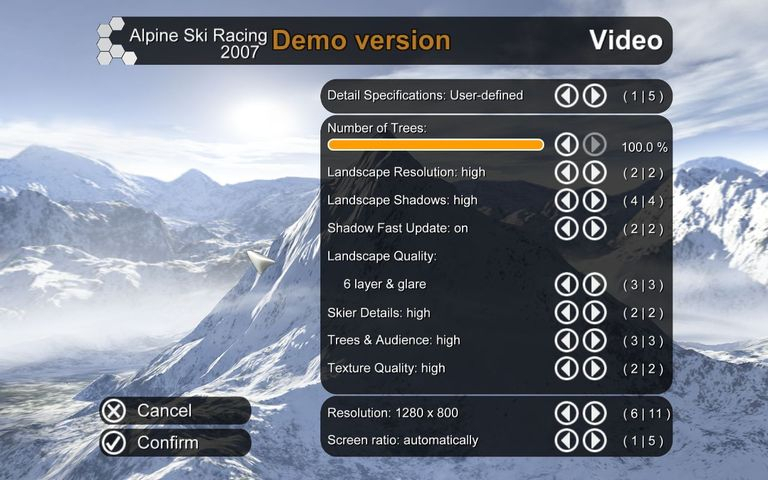 You can even choose different screen ratios (16:9, 16:10, 4:3, 5:4, automatic) for all resolutions. 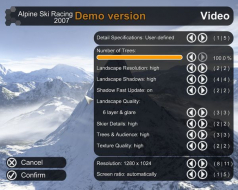 Option "automatic" means "16:10 for 16:10 resolution", "4:3 for 4:3 resolution" etc, so that you can safely leave screen ratio option on automatic.